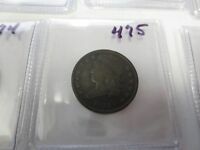 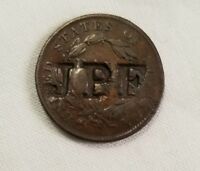 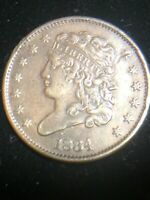 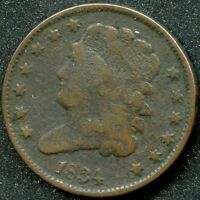 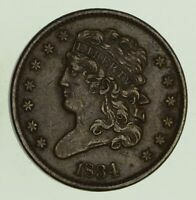 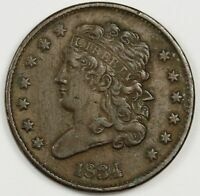 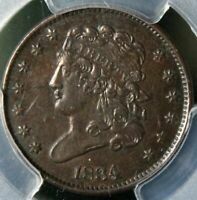 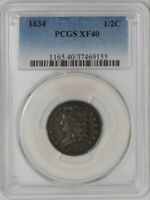 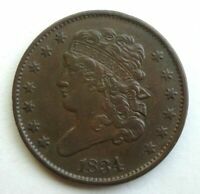 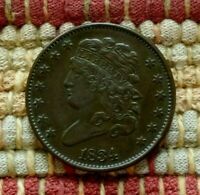 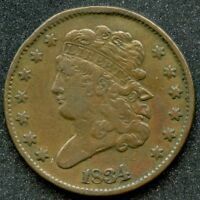 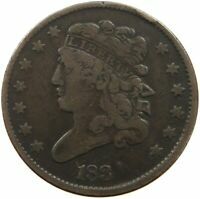 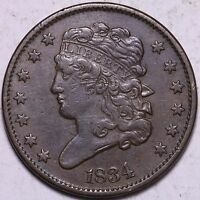 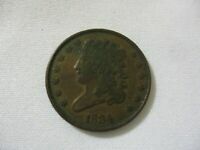 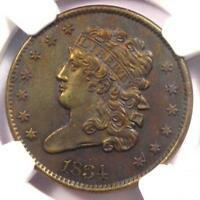 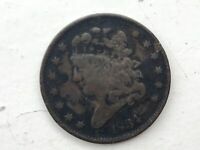 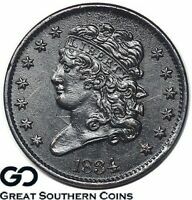 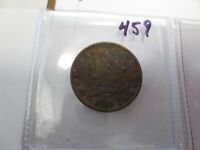 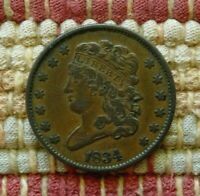 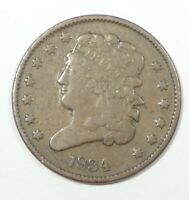 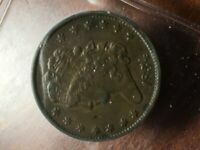 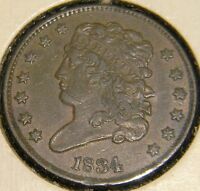 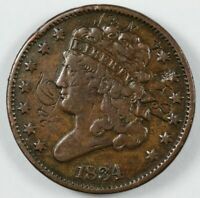 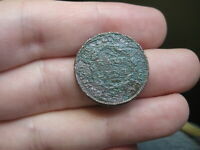 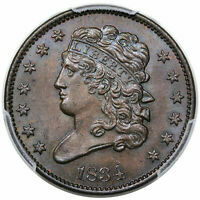 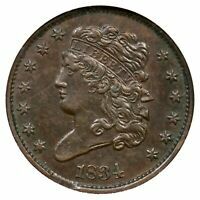 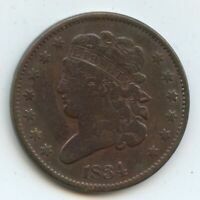 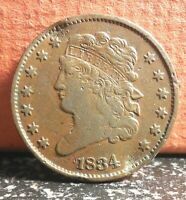 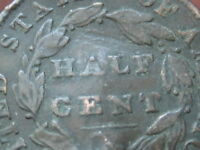 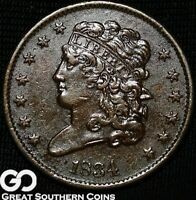 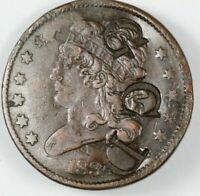 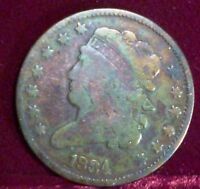 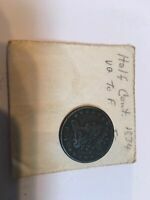 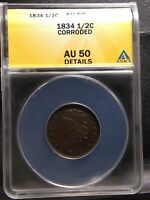 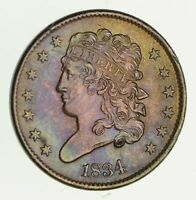 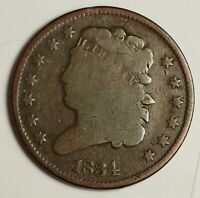 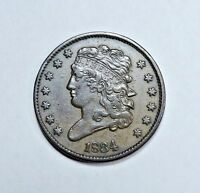 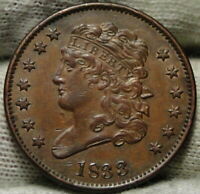 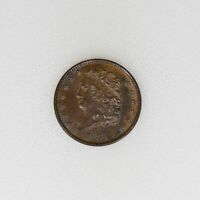 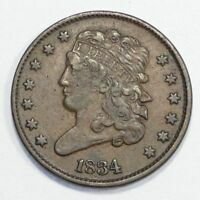 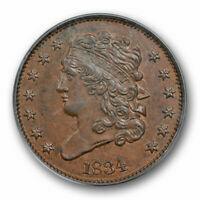 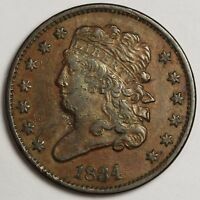 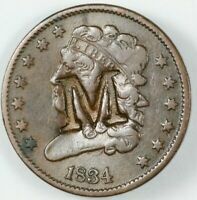 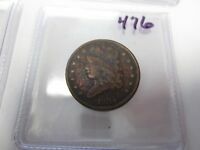 1834 HALF CENT - COIN -FILLED ? 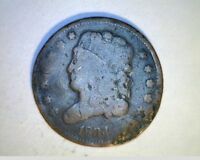 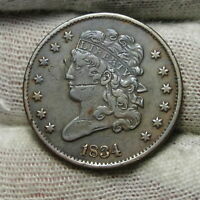 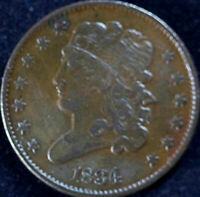 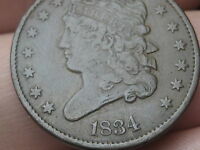 1834 CAPPED BUST HALF CENT- METAL DETECTOR FIND? 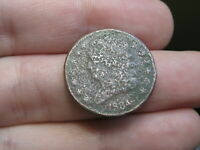 There are currently 1318 users on this website.